About 80 percent of Americans will have back pain during their lives. But, for many, the pain and discomfort is more acute and may benefit from treatment: in any 3-month period, a quarter of all adults will experience back pain at least one day. 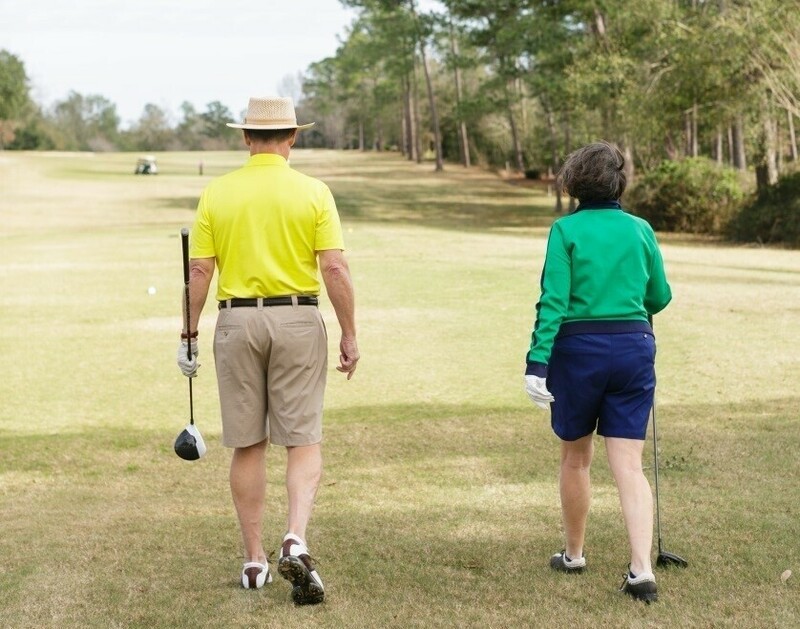 The Ochsner Back and Spine Center on the North Shore, in Slidell, offers the region’s best care for back and neck pain so people of all ages can get back to doing what they love. The Ochsner Back and Spine Center brings together award-winning medical experts from disciplines like orthopedics, neurosurgery, pain management and rehabilitation in our state-of-the-art facility. No more going from doctor to doctor, clinic to clinic. Your Ochsner North Shore Back and Spine Center team will jointly create a treatment plan individualized to you, your pain and your goals. About 80 percent of Americans will have back pain during their lives. You’ll have access to a comprehensive team of fellowship trained experts from Ochsner and Slidell Memorial Hospital including orthopedists, neurosurgeons, pain specialists, physical therapists and more conveniently located in the same clinic in Slidell. Plus a dedicated nurse coordinator will guide each patient through their care journey, being a resource every step of the way. Learn more about our team of Back and Spine providers. Back and spine pain shouldn’t always equal surgery but when surgery is indicated Ochsner’s Back and Spine Center Surgeons are experts in minimally invasive and advanced surgical approaches — giving our patients better results and quicker recovery times. We understand your pain. That’s why it’s important to us that you can access the North Shore’s top care when you need it and in one convenient location in the Slidell area. A physician referral is not needed for an initial appointment; please call 985-875-2727 to schedule today.